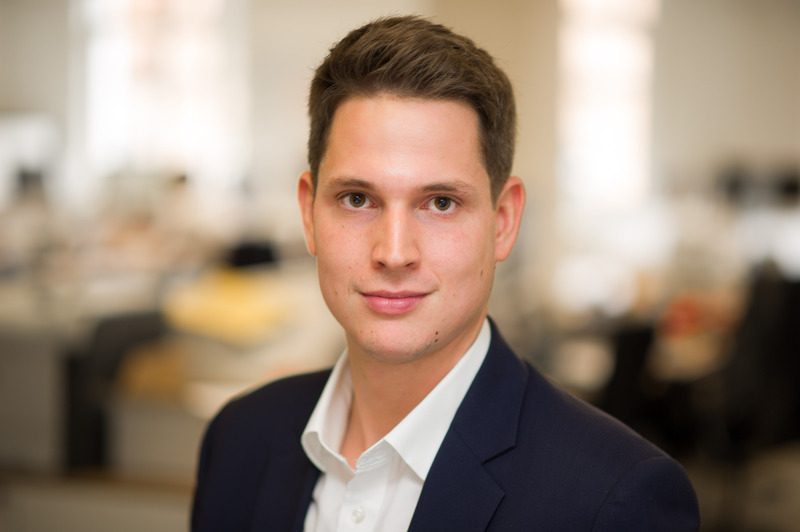 Liam joined the Allsop Graduate scheme in 2014 after working for two years in an Edinburgh based conveyancing solicitors. Before qualifying as a chartered surveyor he gained experience in Commercial Auctions, National Investments, Residential Valuation, and the Business Rates departments. After completing his rotations he started his permanent role back in the National Investment Team in 2016. Liam has acted for a range of private individuals, property companies, Receivers and Funds advising on both disposals and acquisitions across the UK. Likes: Football – especially Portsmouth FC, mojitos and Italian food.